Warriors Orochi 4 continues its expansion into Western mythological pantheons. We've already heard that Greek gods Zeus and Athena were taking part. Joining them will be Ares, Perseus, and the ruler of Asgard himself. Warriors Orochi 4 introduces some Greek deities into the franchise crossover, including Zeus and Athena. These two new characters and their devastating abilities are showcased in a couple of new trailers. When it appears in October, the game will be bringing along 170 characters, some of which will be new, as well as new magic abilities and the option to join a friend or family member in split screen co-op. Fans of the cross-over series will be happy to hear it is coming to PS4 this fall. Featuring characters from Dynasty Warriors, Samurai Warriors, Ninja Gaiden and more, it's sure to please. 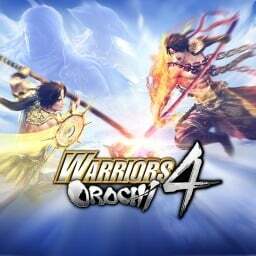 It's been high in demand with many fans requesting it, and now the time is finally coming as KOEI TECMO AMERICA has announced Warriors Orochi 4 in a new teaser trailer. 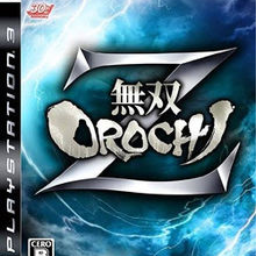 The first Warriors Orochi game with trophies was Musou Orochi Z, which was developed by Omega Force, published by Tecmo Koei and released on 03 December 2009. 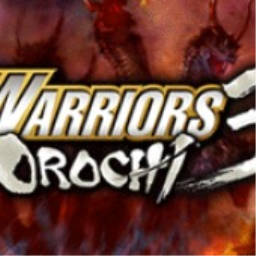 Since then there have only been 2 more games in the series with trophies, the most recent being Warriors Orochi 4 which was developed by Omega Force, published by Koei Tecmo and released on 19 October 2018.